Our ability to provide maintenance if required allows Nala Engineers to be flexible in our approach to individually tailoring contracts to the specific needs of every client. Many of the abilities we need to manage new-build projects are equally applicable to refurbishment, from retail outlets to Industrial premises. 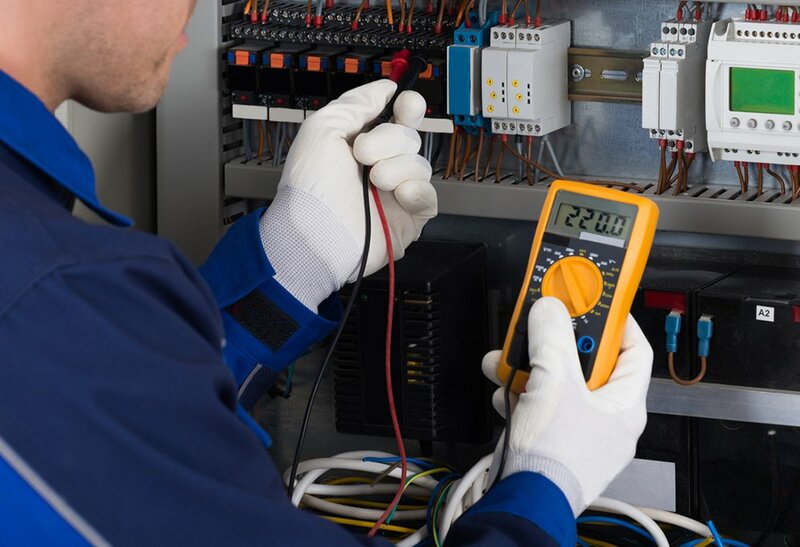 In each case we bring together and co-ordinate a range of skills to create or regeneate a valuable asset on behalf of our client, often refurbishing an electrical installation which forms part of the planned management of the asset through its operational life. For instance, during a number of contracts we undertake to hand over the facilities at the end of our tenure in a well-maintained condition, therefore we refurbish electrical installations throughout their lives. A further service we can provide is the periodic inspection and test for insurance purposes.